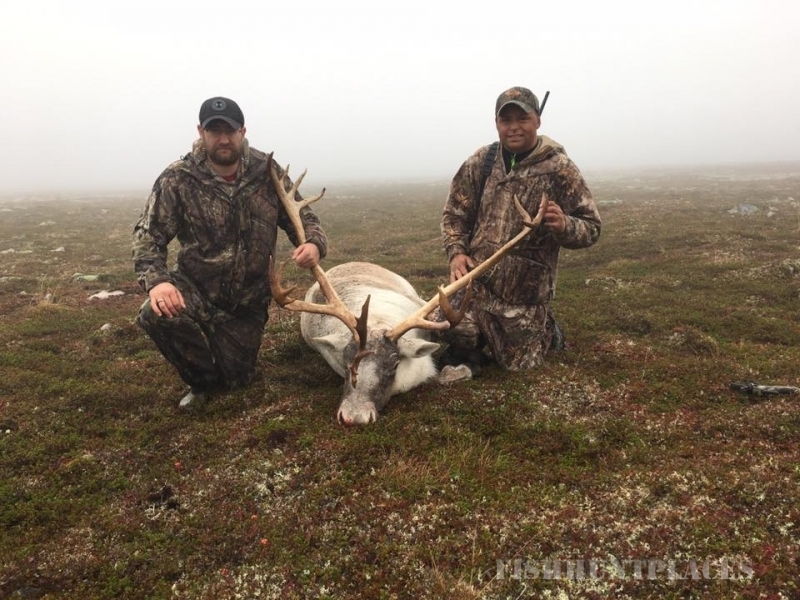 Located on the Northern Peninsula of the province of Newfoundland and Labrador, Canada, Portland Creek Outfitters offer guided hunts for moose, woodland caribou, and black bear. With nine camps, accessible only by float plane, you can choose from seven and ten day packages. Portland Creek Outfitters can also be your first class provider of some of the best fishing in Newfoundland and Labrador, in fact even in Northeastern Canada. Thank you for visiting our website and feel free to browse for information by clicking the links above. Find out more About Us, check out our Locationand see our Hunting and Fishing packages. 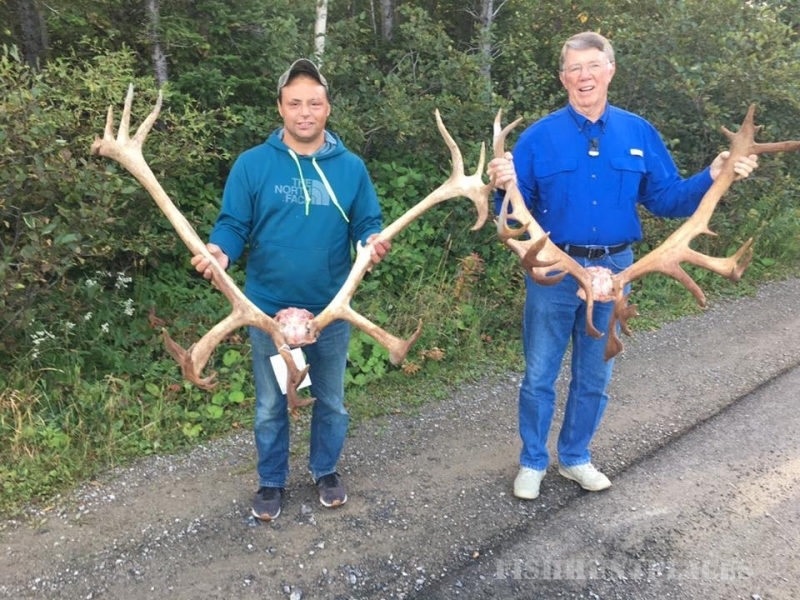 For a list of satisfied hunters from the past, check out our References and see a Gallery of Successful Hunts from past years. If you want more information, feel free to use the Contact Us page or send us an e-mail. Portland Creek Outfitters has a long history of providing hunting and fishing services to hunters and fishermen. 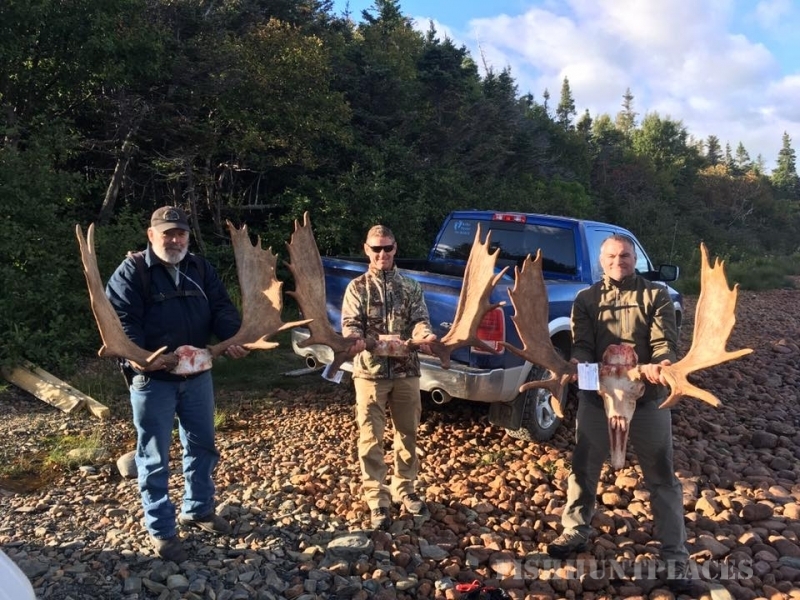 Since 1990, the company has grown to be one of Newfoundland's top providers of hunting and fishing services to non-resident sportsmen. A dedication and history of satisfaction to sportsmen that has increased the success of Portland Creek Outfitters. 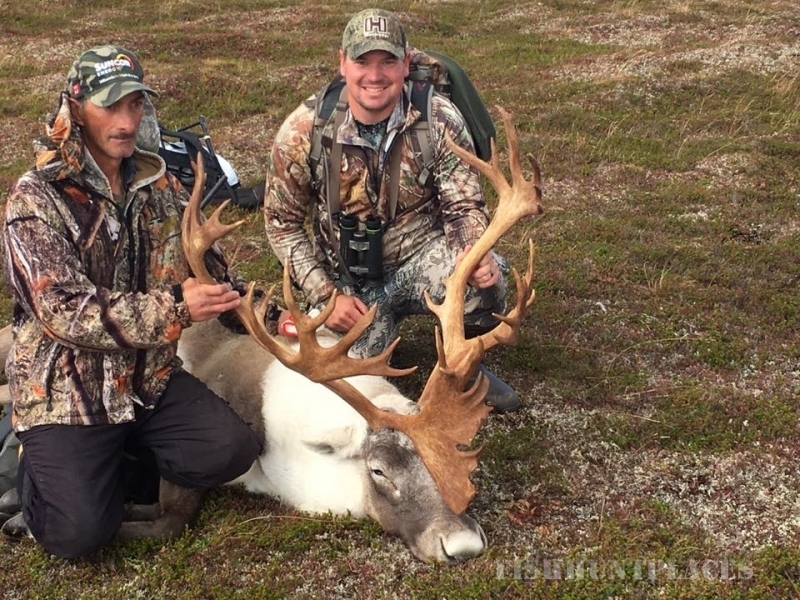 With licensed, knowledgeable and hardworking guides the hunting has been great! Check out our competitive prices and high success rate and make sure you book early.